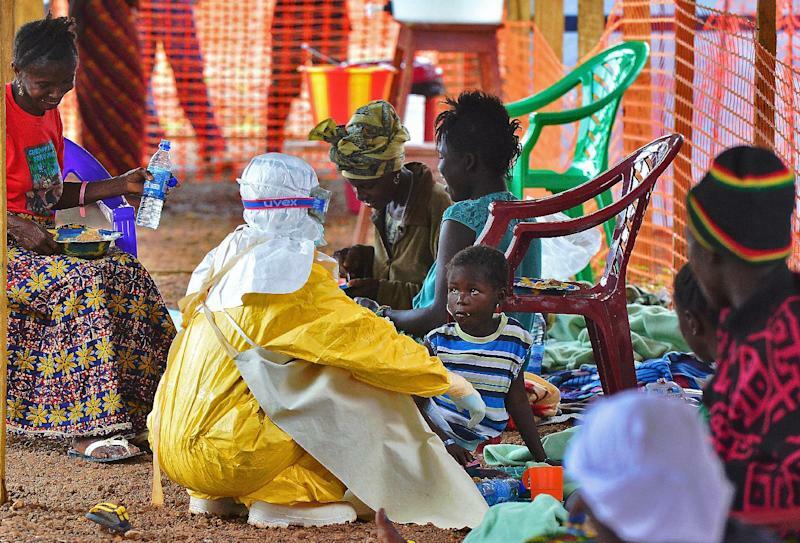 Abidjan (AFP) - The African Development Bank on Tuesday pledged $60 million (45 million euros) to help fight the worst-ever outbreak of Ebola which is raging across west Africa. The aid will help authorities in Guinea, Liberia, Sierra Leone and Nigeria to strengthen their surveillance and response systems to halt the spread of the deadly disease, president Donald Kaberuka said. "The Ebola epidemic is not only a public health crisis, but an economic crisis... which affects many sectors," he told a press conference. West Africa's Ebola epidemic is by far the deadliest since the virus was discovered four decades ago in what is now the Democratic Republic of Congo. The UN World Health Organization said Tuesday the Ebola virus had killed 84 people in just three days, bringing the global death toll to 1,229. Some 2,240 people are also confirmed or suspected to have the disease.